Women's Fleece Half-Zip Jacket branded with the AFB logo. 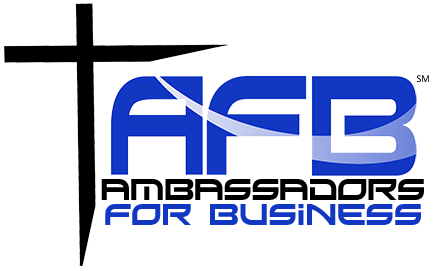 NOTE: To place your order for the appropriate size and color, finish checking out for this item and email your desired size and color from the selections below to support@afbnl.com. Thank you! 100% polyester smooth faced fleece, The Helsa Half-Zip upgrades easygoing style. 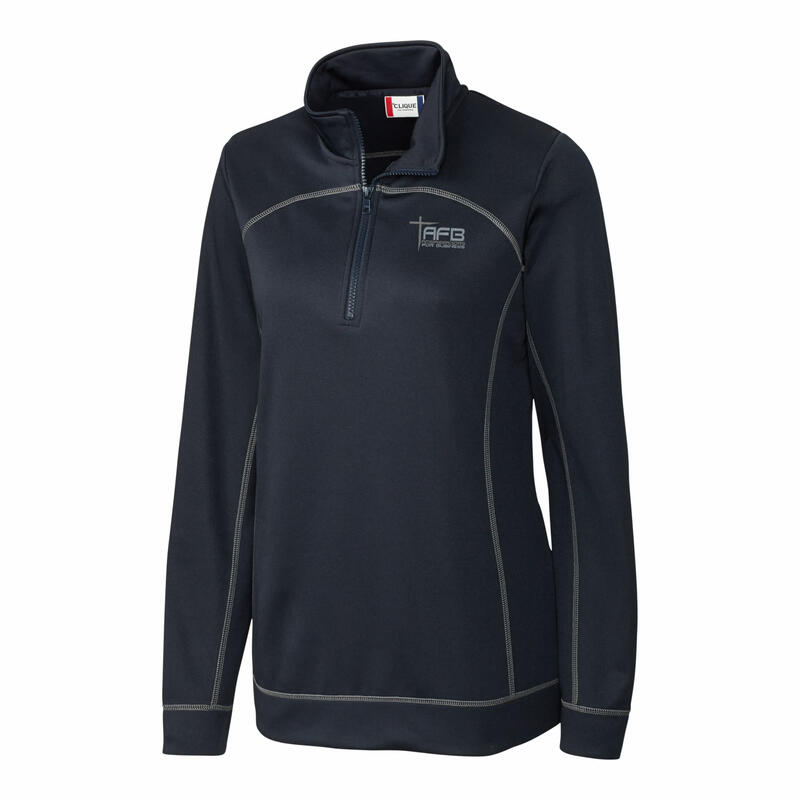 The soft fleece is inviting on the inside and lustrous on the outside. 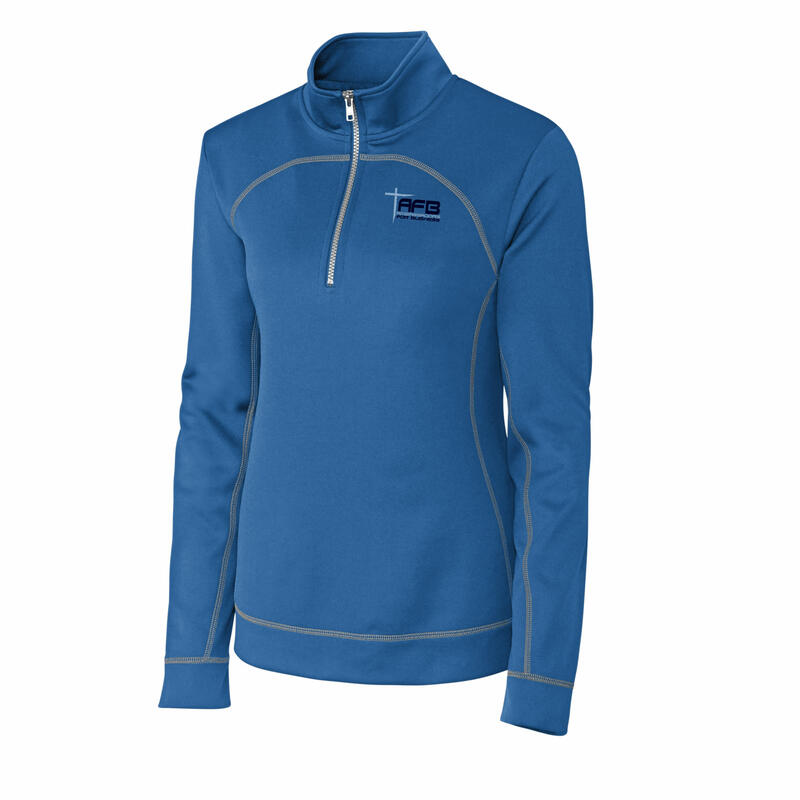 The alluring fabric is offset by contrast stitching, giving this half-zip a stunning look. The mock neck style plus moisture-wicking performance give you even more to admire. Machine wash.